Students of Babcock University are angry with Nigerian pop star Kizz Daniel after the singer failed to perform at a show he was booked for. It is reported that Kizz Daniel was paid about N3 million yet he refused to perform and had them waiting on him for hours. 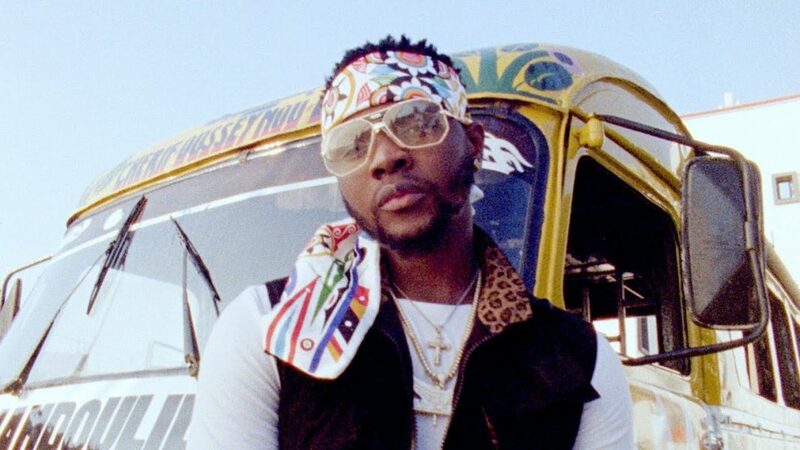 It was also gathered that Kizz Daniel was unwilling to perform at the event in the institution because some of his request were not met. The Fly Boy Inc. boss had asked for two G Wagons to pick him up with his team. He also complained that the N3.5 million paid to him wasn’t sufficient.